Anil Ambani's Reliance Com pays Rs 460 crore to Ericsson as per the Supreme Court order. Anil Ambani staves off 3-month jail term. Swedish telecom equipment maker Ericsson has received Rs. 462 crore ($67.42 million) from telecom firm Reliance Communications Ltd (RCom), a spokeswoman for Ericsson said. 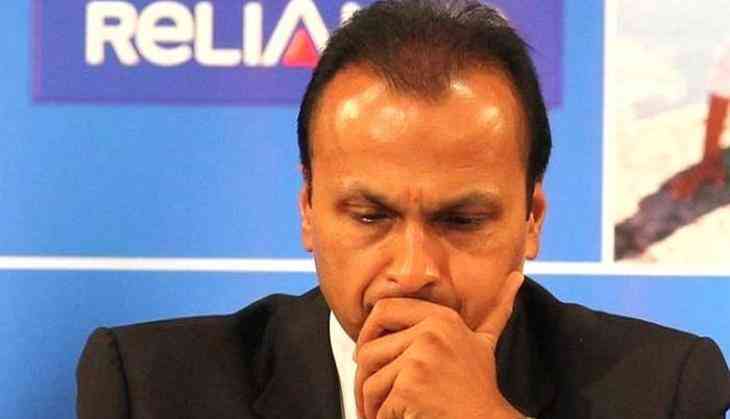 The Supreme Court on February 20 had held Reliance Communication-led Anil Ambani and two directors guilty of contempt of court and have asked them to pay the fine and remaining amount to Ericsson, failing which all might go to jail. The Apex Court came down heavily on Anil Ambani and 2 directors who have surpassed all the deadlines in the case to repay the dues of Rs 550 crore to Ericsson India. READ NEXT >> Naagin 3: You'll be glad to know how this Ishqbaaaz actor will change Bela aka Surbhi Jyoti's life!